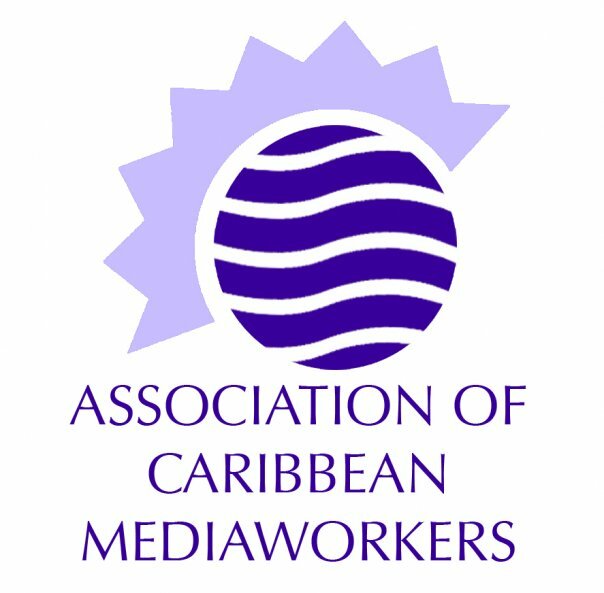 The Association of Caribbean Media Workers (ACM) is appalled at the brutal attack on the offices and staff of the French satirical publication Charlie Hebdo and the murder of 12 people, including ten members of the editorial staff. The ACM is concerned about the increasing levels of intolerance among some groups that are willing to kill journalists who are exercising their freedom of expression to expose aspects of global politics. The ACM supports and stands behind its French colleagues – and those globally – who have given their lives for a fundamental principle of journalism – the freedom of expression. The ACM sends condolences to the colleagues and families of the murdered French journalists, and recommits itself to the support of journalists in the region and globally who are under attack for exercising the fundamentals of their profession.